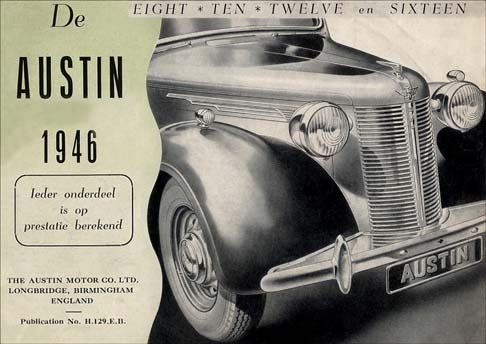 0.58 1000 R$34,99 10596 - 41x2 10596 - AUTO - AUSTIN 1946 - Eight - Ten - Twelve en Sixteen - 41x29 cm. 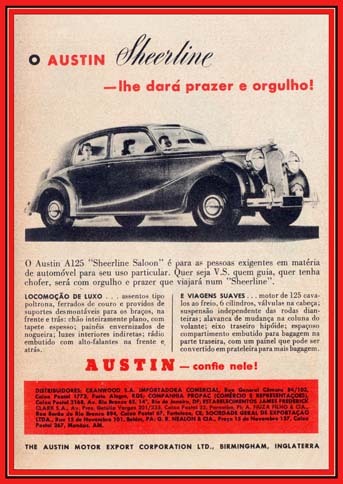 0.58 1000 R$34,99 10597 - 41x2 10597 - AUTO - AUSTIN 1946 - Model Eight 8 anda Tem 10 - 41x29 cm. 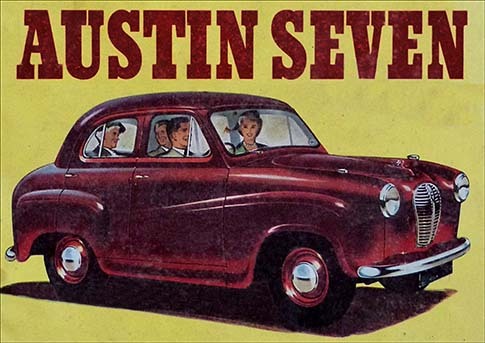 0.58 1000 R$34,99 10598 - 41x2 10598 - AUTO - AUSTIN 1946 - Model Twelve 12 and Sixteen 16 - 41x29 cm. 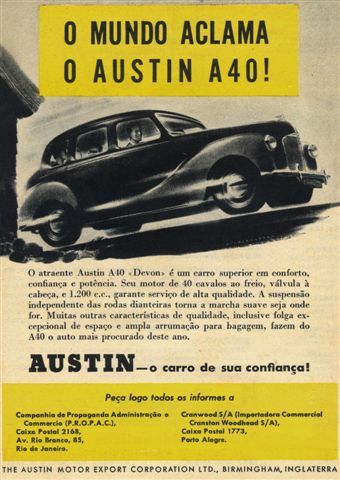 0.58 1000 R$34,99 11042 - 41x2 11042 - AUTO - AUSTIN 1951 - A30 Seven - 41x29 cm. 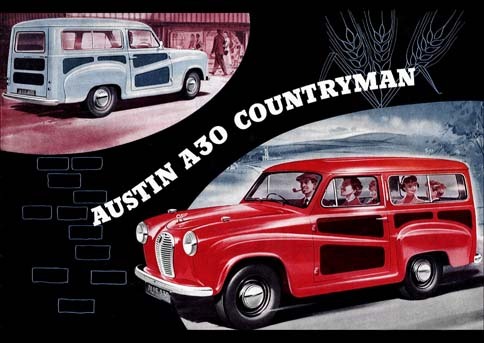 0.58 1000 R$34,99 11043 - 41x2 11043 - AUTO - AUSTIN 1951 - A30 Contryman - 41x29 cm. 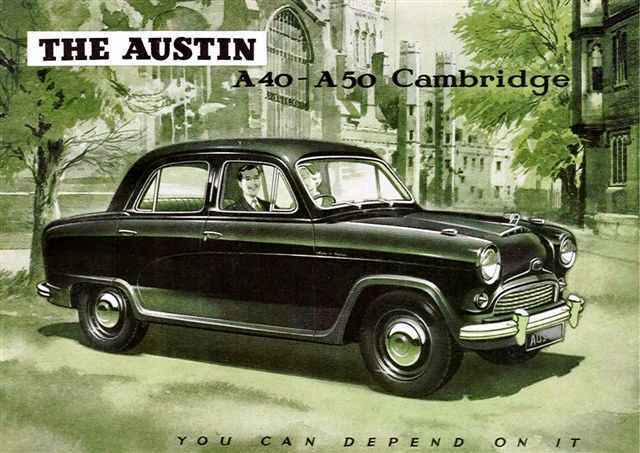 0.58 1000 R$34,99 11044 - 41x2 11044 - AUTO - AUSTIN - A40-A50 Cambridge - Yu can depend on it 1951 - 41x29 cm. 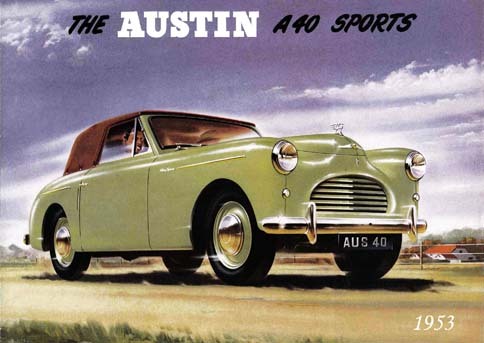 0.58 1000 R$34,99 11132 - 41x2 11132 - AUTO - AUSTIN 1953 - A40 Sports - 41x29 cm. 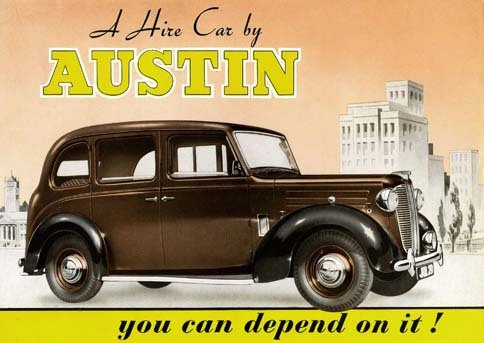 0.58 1000 R$34,99 11661 - 41x2 11661 - AUTO - AUSTIN - A Hire Car by AUSTIN you can depend on it ! 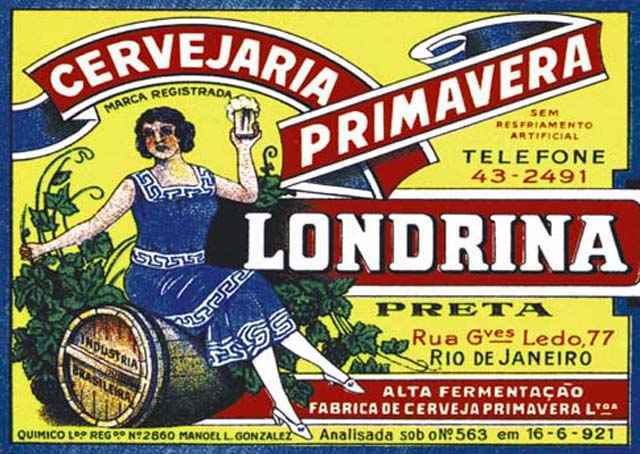 - 41x29 cm. 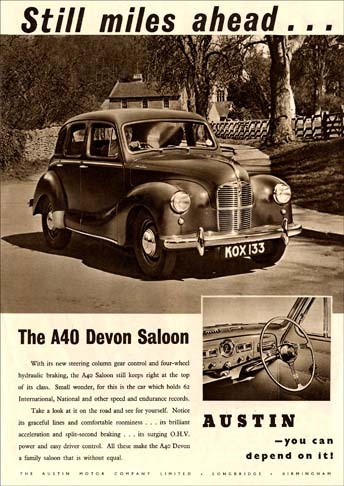 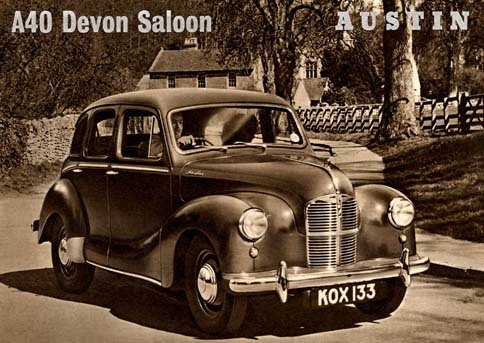 0.58 1000 R$34,99 11693 - 41x2 11693 - AUTO - AUSTIN A40 - Devon Saloon - KOX133 - - 41x29 cm. 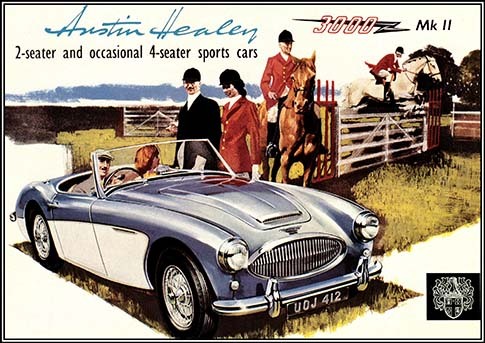 0.58 999 R$34,99 11767 - 41x2 11767 -	AUTO - AUSTIN - Healey 300 MK II - 2 seater and occasional - 41x29 cm. 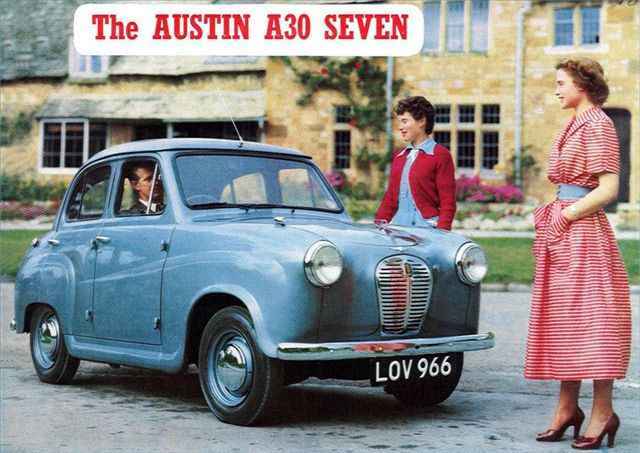 0.58 1000 R$34,99 12425 - 41x2 12425 - AUTO - AUSTIN - mini - prim'attrice dai molti ruoli - 41x29 cm. 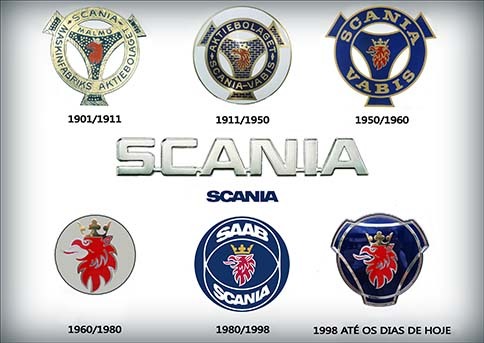 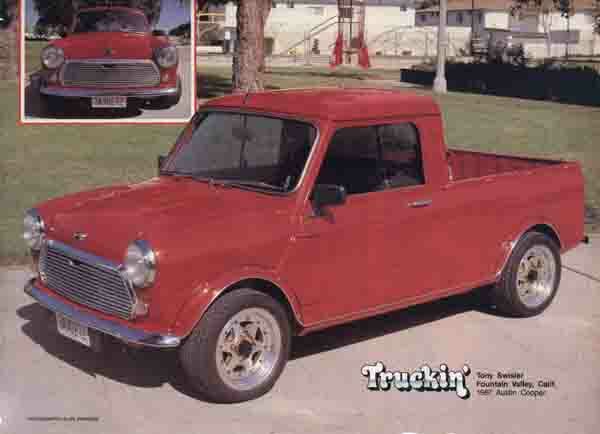 0.58 1000 R$34,99 14252. 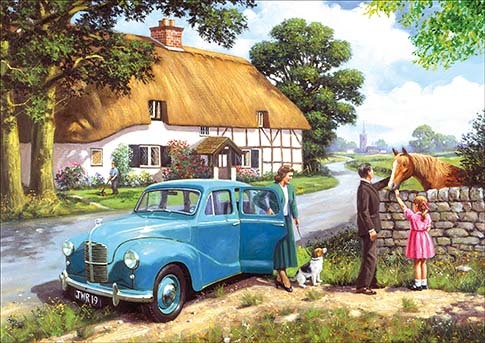 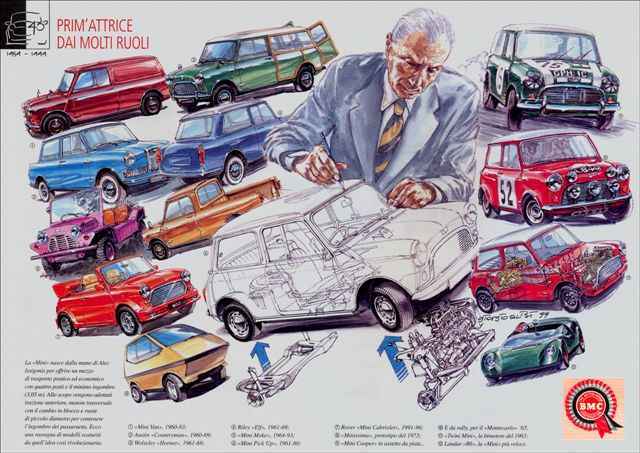 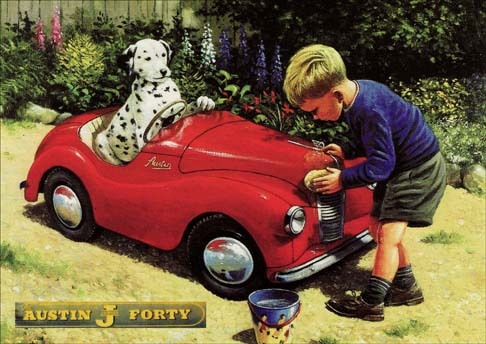 - 41x 14252 - AUTO - AUSTIN - A40 - Pintura - Cavalo - 41x29 cm. 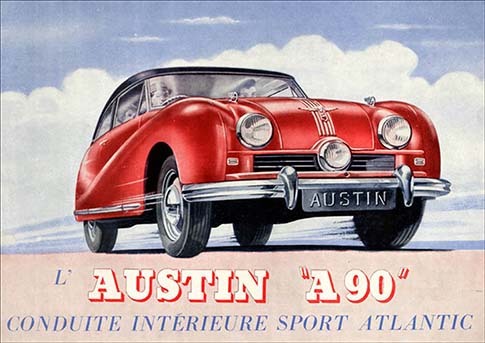 0.58 1000 R$34,99 14355 - 41x2 14355 - AUTO - AUSTIN - A90 - Conduite intérieure Sport Atlantic - 41x29 cm. 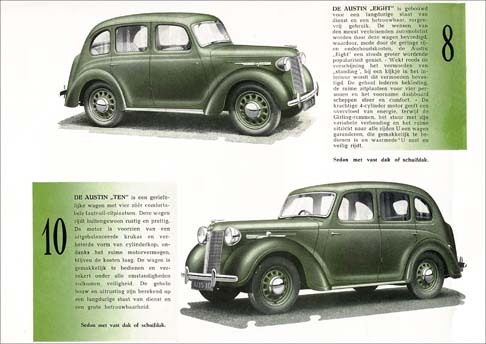 0.58 1000 R$34,99 14545 - 41x2 14545 - AUTO - AUSTIN - The new Austin Seven - 41x29 cm. 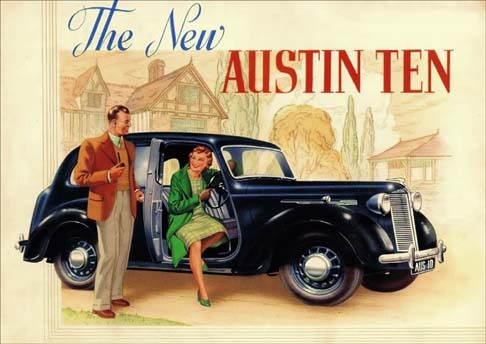 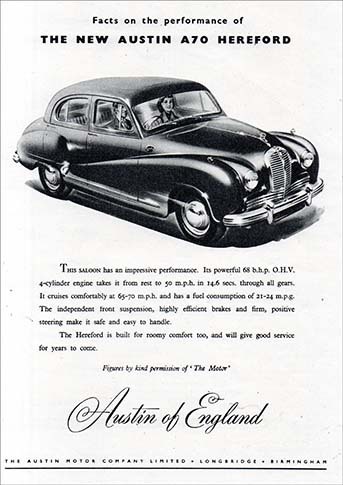 0.58 1000 R$34,99 14623 - 29x4 14623 - AUTO - AUSTIN - The new Austin A70 Hereford Saloon English - 29x41 cm. 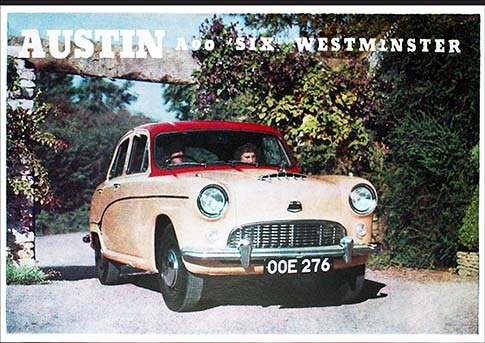 0.58 1000 R$34,99 14649 - 41x2 14649 -	AUTO - AUSTIN - A 90 'SIX' - WESTMINSTER - 41x29 cm. 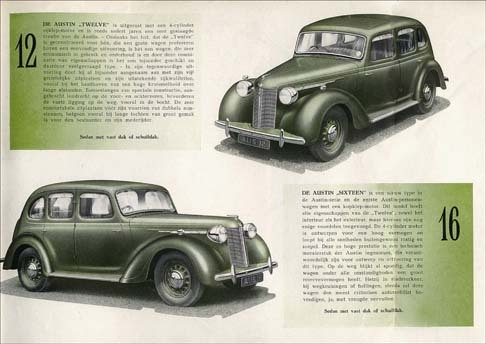 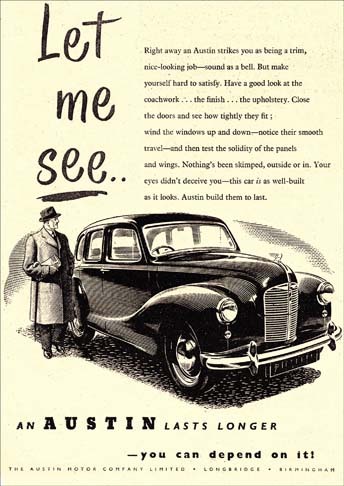 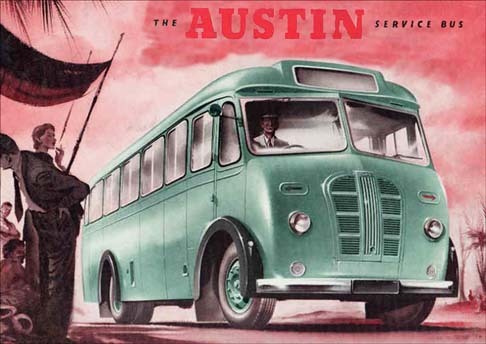 8456 - AUTO - AUSTIN - TEM - 1939 - The New - 41x29 cm. 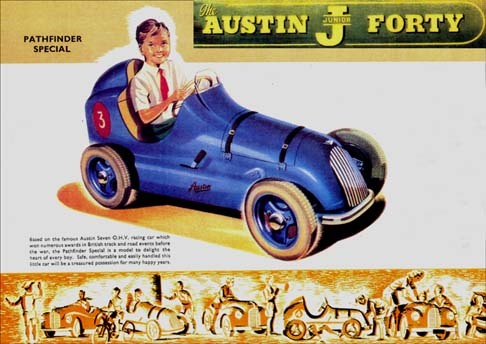 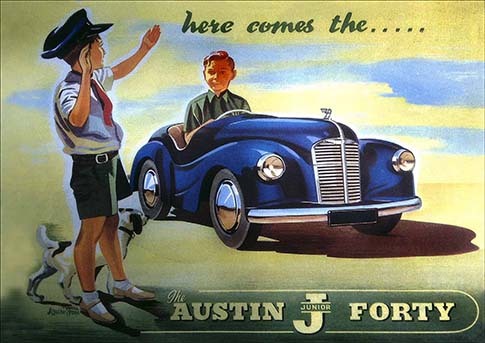 8706 - AUTO - AUSTIN - JUNIOR FORTY - Here comes the ... (Pedal Car) - 41x29 cm. 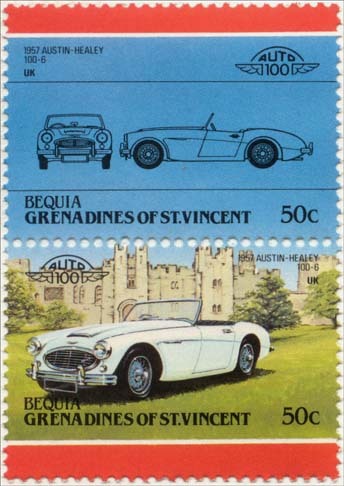 11767 -	AUTO - AUSTIN - Healey 300 MK II - 2 seater and occasional - 41x29 cm.